To help insure the future of the Arc preserving its strong heritage of quality services to the people they support. 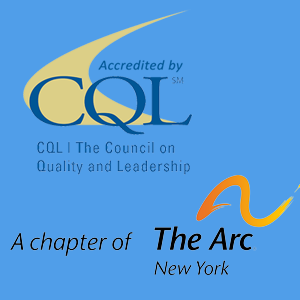 To provide for the enhancement of the quality of services to the people the Arc supports. To provide new opportunities for the people the Arc supports. To generally further the development of the Arc’s staff. We greatly appreciate your contribution to The Arc of Monroe. Learn about the many ways you can support The Arc of Monroe.